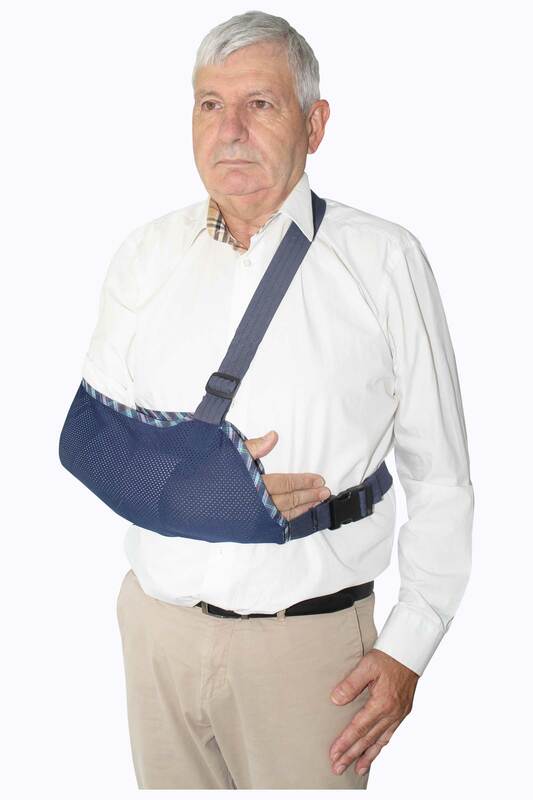 CE certified and manufactured in France, available in 2 models, the Arm Slings are used in case of fracture, tendinitis or sprain to promote healing of the upper limb or shoulder. Esthetical and comfortable, they are equipped with a thumb rest. 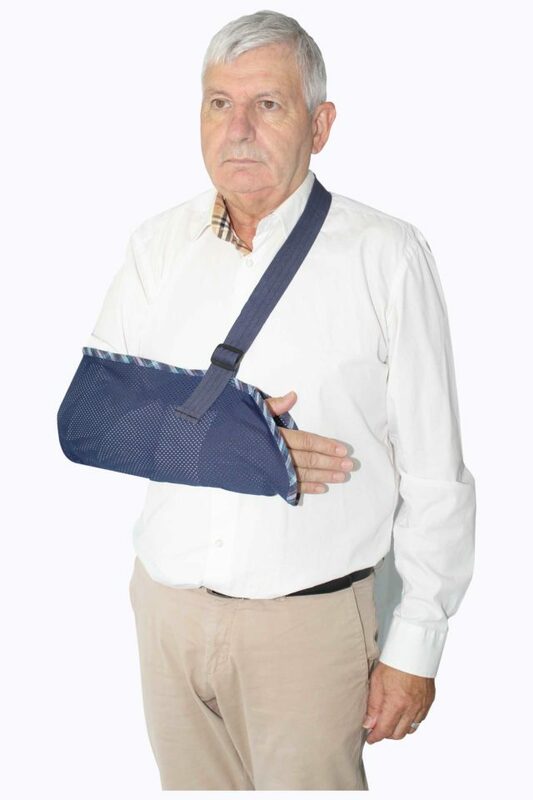 The addition of a dorsal strap keeps the sling against the user’s body (dorsal strap model only).